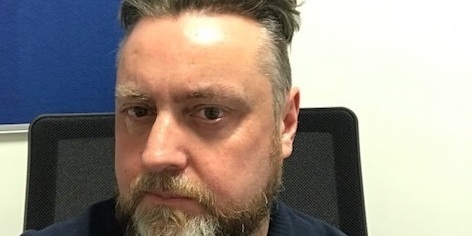 John Boggie studied Physics and Electronics at Caledonian, Hull and Dundee University.John has worked in the Security IC industry since 2003 across 3 companies, Atmel, Inside Secure and NXP Semiconductors. John has worked on many certification projects both Hardware and Software with expertise in various standards Common Criteria, FIPS, Banking, ID, Transport, industrial etc.John is very active in defining new certification techniques and aligning emerging technology with certification process. John has worked on many industry firsts e.g. first China Mobile banking project, first EAL6+ Javacard certification, first private scheme for transport ticketing systems. From 2013 until the end of 2018 John was the chairman of Eurosmart ISCI Group, working with industry and government cyber agencies, defining the landscape for Security IC certifications. John has been with NXP since 2013 and is the manager of the Security Certification Department, part of the Central Technology Office.